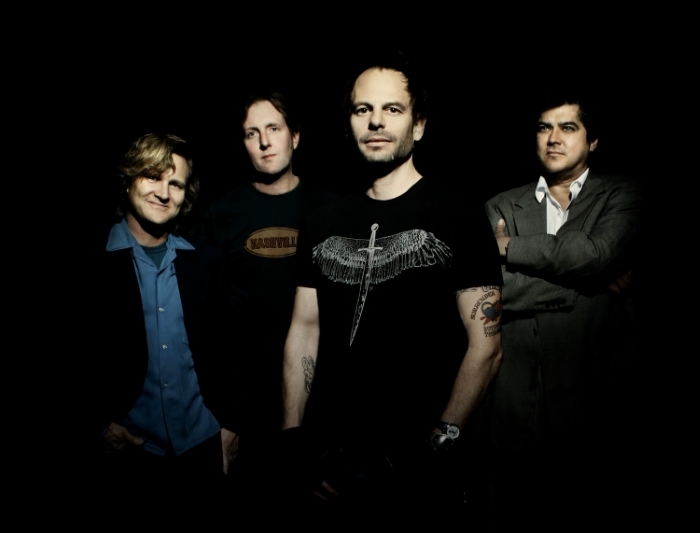 Gin Blossoms' blockbuster 1992 album “New Miserable Experience” spawned four Top 40 hit singles, and established the Arizona quintet as one of the top rock groups of that decade. More than 25 years have passed since the release of “New Miserable Experience,” and now Gin Blossoms are back with their best set of songs in years. 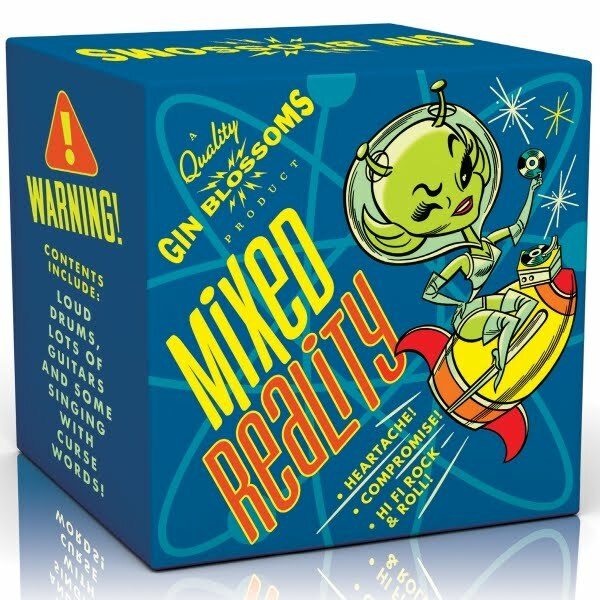 Produced by Don Dixon and engineered by Mitch Easter, “Mixed Reality” demonstrates that the timeless appeal of Gin Blossoms' music has endured. 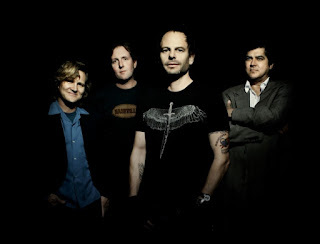 In 2017 Gin Blossoms began work on their first new album in almost eight years. Longtime producer and friend of the band John Hampton had passed away in 2014, so at first the group considered self-producing. But at one of their shows, they met Don Dixon, producer of the Smithereens' first two albums and a legend in power pop circles. “We're at the point now where we play better, we communicate better, we get along more,” says Wilson. “We're more grateful. It’s a very full-circle thing for us to be releasing 'Mixed Reality. 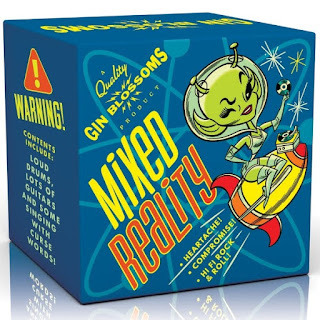 '” Built around the proven strategy of using the band's deep songwriting bench, and packed with memorable songs that connect with listeners while transcending a specific time period, “Mixed Reality” may turn out to be as timeless as Gin Blossoms' major label debut.